LOTS OF ORIGINAL!! LOTS OF NEW!! LOTS OF EXTRAS!! 1,305 Sq. Ft. 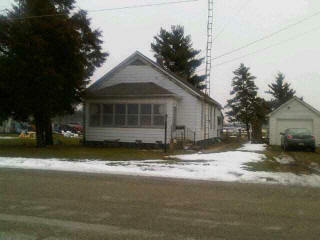 Living Space; 3 Bedrooms; 2 Full Bathrooms; Full Kitchen; Dining room; Family room; 8 total rooms; One Front Covered porch; Two decks; Brand new privacy fencing; Two – two car garages, detached; Newer roof, siding, windows; Whole house fan; Corner, double lot; Hartsburg/Emden School District #121; Septic System; City Water; Central Heat/Cooling; ALL APPLIANCES STAY!! Second garage has propane fueled furnace. Basement with storage room, laundry area, partially finished living space. Dishwasher new in 2010. Master Suite renovated in 2009. Newly replaced covered front porch. This home sits off of Interstate 155 and Old Highway 121. Serious inquiries call 217-737-2888. PRICE SLASHED ON THIS PROPERTY - MOTIVATED SELLERS! 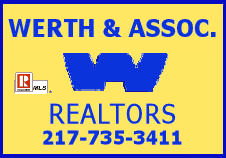 An outstanding living/investment opportunity! Fabulous and roomy duplex! 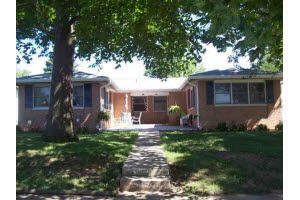 All brick exterior, wonderful floor space, separate full basements and laundry hook ups. Each unit; large living room, eat in kitchen, 2 bedrooms and a nice bath. In the basement spaces one side has a full bath in basement; other has a half bath. 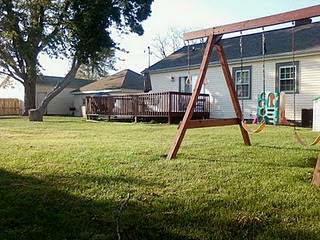 Other features; new front patio, 2 car detached garage with alley access, updated appliances to stay. 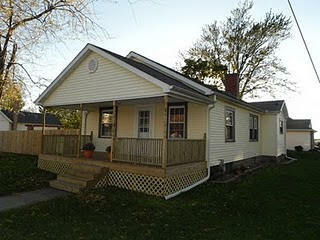 New roof, refinished hardwood flooring, newer bathroom vanities, fresh paint and much more! Each unit has independent heating and cooling -- renters pay electric, gas and water; owners pay sewage. Both units currently rented. "To see more of this home visit my Website!" CHARMING MOVE-IN READY HOME ON THE BOULEVARD Stylish and practical, bright and cheerful, inviting and warm, situated on the boulevard! Old world charm and comfort, beautifully updated, 3 bedroom, 2 bath, refinished wood flooring, pocket doors, remodeled kitchen, dream master suite, Main floor; charming foyer, living room, formal dining room, two bedrooms, full bath, kitchen with breakfast bar, newer appliances, fabulous cabinetry, dining area with French doors leading to the back yard, pantry/main floor laundry area. Upper level; spacious master suite, whirlpool tub, walk-in closet, cathedral ceilings, private sitting area, second story balcony. Other features include a large, partially fenced yard, 2 car detached garage, basement, newly vinyl sided exterior, some windows, flooring throughout, water heater and more! Low taxes, reasonable utilities and plentiful desirable features make this sparkling and immaculate conveniently located charmer a must have! MOTIVATED SELLERS! 2 Bedroom, 1 Bath, 1,088 Sq Ft Residential Ranch The current owner has taken what started out to be a one room home and has made several renovations and additions since 1831. The back covered patio would be a wonderful location to host a summertime backyard barbeque. Garden has already been started with many perennials. Roof and heating / cooling units have been replaced with new. The "barn", which can be used for extra storage, has a new roof as well. If you are looking for a home where all you have to do is move in your things, then look no further. 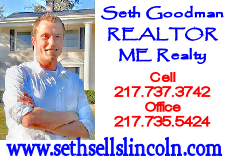 Charming Cottage on Corner Lot in beautiful Elkhart! Year built 1957; Square footage 729; Bedrooms 1; Bathrooms 1 full, Floors 1, Parking none, Lot size 3000 square foot, HOA/Maint $0/month. 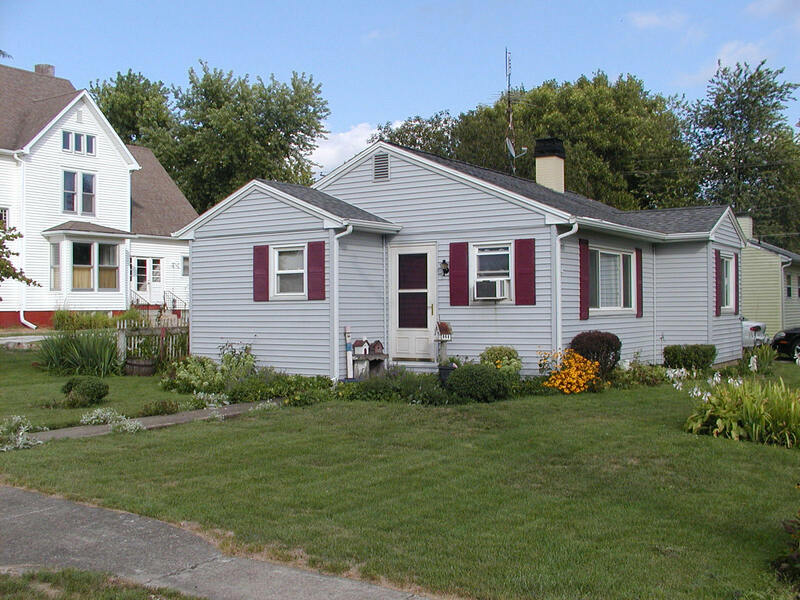 Charming cottage on well-manicured corner lot in the quaint Village of Elkhart. This house is move-in ready, all you will need is your furniture. All appliances will remain in this home - WITH a 13 month Home Warranty. 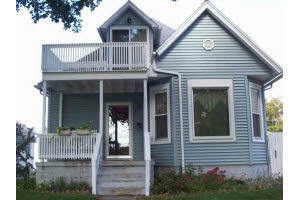 AN ADDED BONUS : Pre - Home Inspection of all major components by a licensed inspector has been provided by the sellers!! !